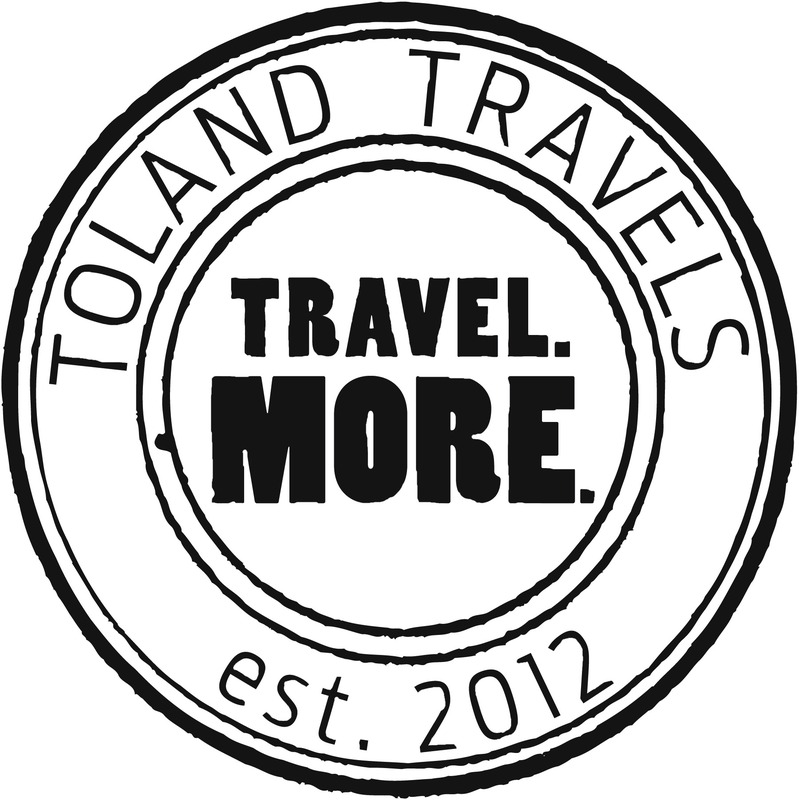 You are here: Home » Toland Travels-Live! Is BACK! Do you have a great travel story that you’d like to share? It can be funny or sad, moving, terrifying, or completely bizarre! Submit it to tolandtravelspostcards@gmail.com, and if yours is selected you can read it live on stage! Entries must be able to be read in no more than 10 minutes, and all submissions must be original. Please plan on bringing your friends and coming out to support both of these local business and enjoy one of Birmingham’s best cups of coffee and its best story tellers. Best of all – Admission is completely free! The Show starts at 7:00pm on September 20th! Mark your calendar now!